Contour drawings are best for practicing the communication of mind, eye and hand. Often in art we reference the real world, sometimes understanding reality is the best way to communicate fantasy, surrealism, sci-fi, abstract and many other non-realist forms of art. Gather your supplies, a pen or pencil and a piece of drawing paper or sketchbook. Position yourself in a way that will be easy to look at the object you have chosen and not your paper. You will need to be able to draw on the paper without it moving, perhaps try taping a corner or two down. When we view things from different angles or even upside down we encourage our brains to really think about the information that is coming in through our eyes. Try Drawing one of the three images below. Just like a photographer uses a view finder to frame a photo and create composition, we can use this view finder to do the same in drawing. It frames and crops the image in front of you; it reduces distractions from outside the field of view and helps you to more effectively compose your picture. 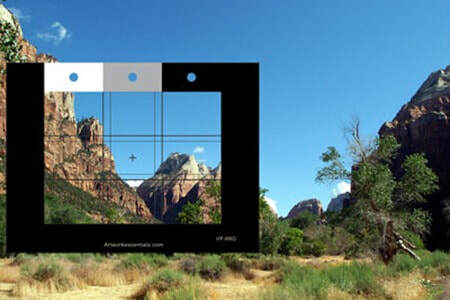 Making your own viewfinder is simple. 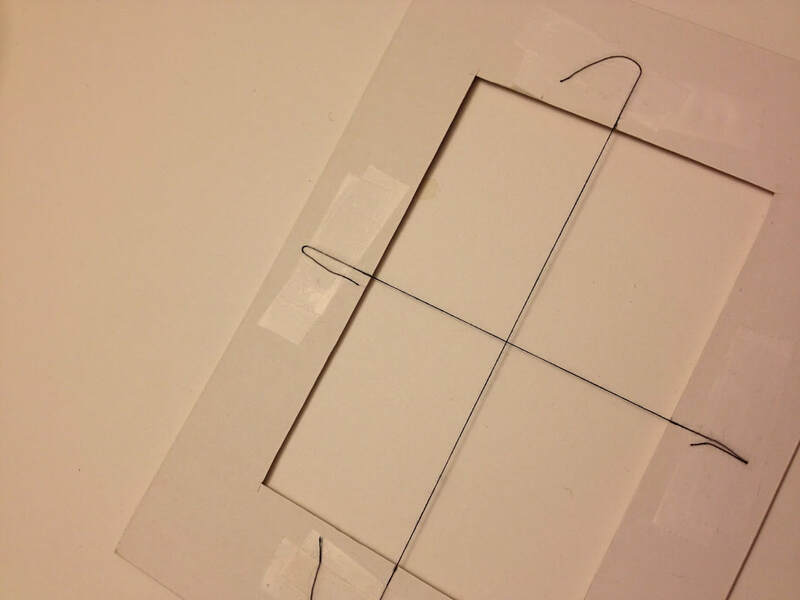 Find a piece of cardboard or a scrap mat board and cut a rectangular window in it. The exact size is not important; a window that is roughly the size of your hand should work just fine. Color one side of the board black or some other neutral color of your choice. Next, take a sheet of clear overhead projector transparency film and trim it so that it is slightly larger than the window in the viewfinder. Glue or tape the sheet to the back of the viewfinder (the uncolored side) so that it covers the window. Use a permanent marker to draw a vertical and a horizontal line through the center of the window (creating “cross hairs” or 2x2 grid). Now you have your own viewfinder! Use an erasable marker for drawing on the picture plane (so you can re-use it). We have been observing objects and drawing from life, this will wrap up our unit on observational drawing. You will demonstrate your observing skills using any of the techniques we have learned thus far. Placed before you are treats of different kinds, arrange them in interesting ways. Knowing that you will eat these lovely treats it is only right to give them the proper attention before their demise. We will draw them with attention to every detail, shape and line to memorialize their sacrifice to the greater art good. You are challenged to create a work of art that will serve as a memorial of your treats. Drawing from observation, and rendering both detail and dimension. Pick your treats, arrange in an interesting or compelling manner. Choose your best ideas and get ready to create! Fill out the reflection form and rubric here. What you should see when you follow the link. Answer at least two or three questions in each CATEGORY. Access the art word list here if you need it. When you are finished, comment on your picture with your grade. Upside down- you will need to take a photo of the still life and invert it before you draw it. 3. Inside row turn toward the back of the room. 4. Outside row turn toward the front of the room. 5. Follow the diagram and move 8 occupied spaces. 6. 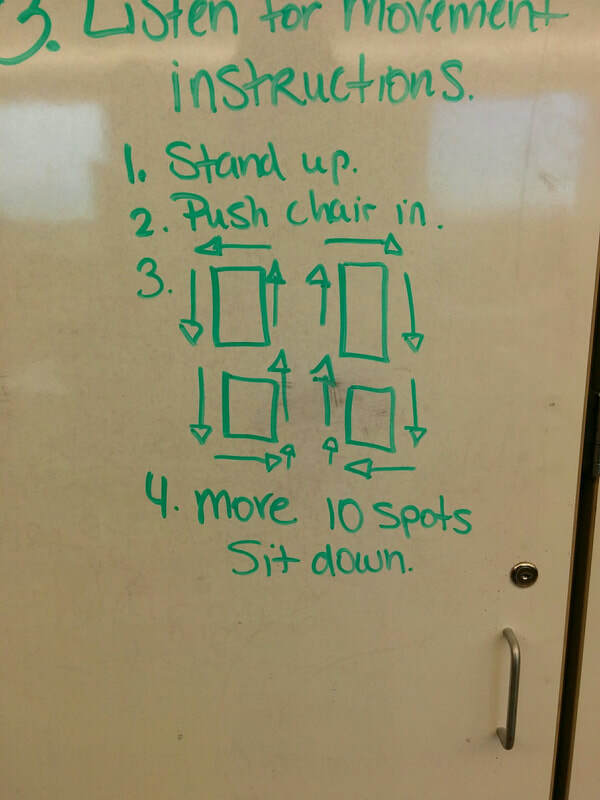 Sit down, fill out reviewer sections regarding the work in front of you. 7. When everyone is finished return to your seat. Next: You will read the review your peer provided for you. Contemplate their words and thoughts. You now have most of the information you need to complete your reflection. Go to the section above, follow the link, and fill out your assessment reflection.